The Federal Member for Gippsland Darren Chester says Melbourne Labor ministers are neglecting Gippsland drivers by refusing to announce their share of funding to complete the Princes Highway duplication between Traralgon and Sale. 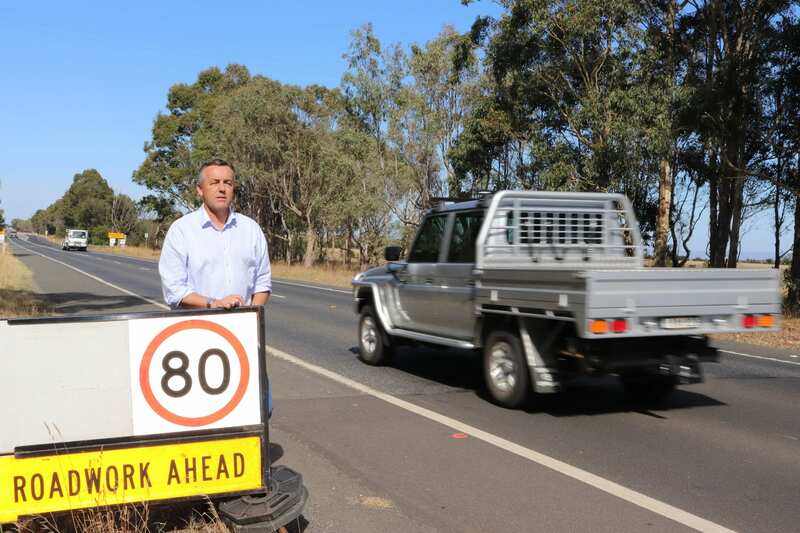 Federal MP Darren Chester says Gippsland motorists are being neglected and insulted by Labor ministers who can’t be bothered responding to local media questions about the future of the Princes Highway duplication between Traralgon and Sale. As pressure mounts on the Andrews Labor Government to provide its share of funding to complete the final two stages of the duplication project, Mr Chester said it was the highest priority road project in eastern Victoria. “Instead, we received more waffle and dismissive media spin from a spokesperson who said the government would consider its approach to the remaining two sections in ‘due course’. “Gippslanders deserve better than a throwaway line from an anonymous government spokesperson. Why won’t Mr Andrews or his ministers answer a basic question: will they fund their 20% share of the duplication project so it can be finished? “It would be a disgrace to get the duplication project this far advanced and then fail to finish the job because Melbourne Labor ministers didn’t see the value for our region,” Mr Chester said.